When you entrust us with repairing your faucets, our Raleigh plumbing contractors use extreme precision to deliver faucet repairs done with efficiency. 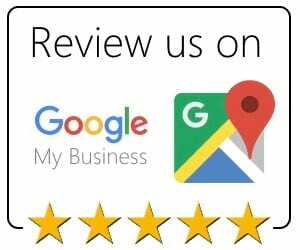 We take pride in giving a personal touch with all our plumbing repair work, making sure you get the level of workmanship you deserve and expect. 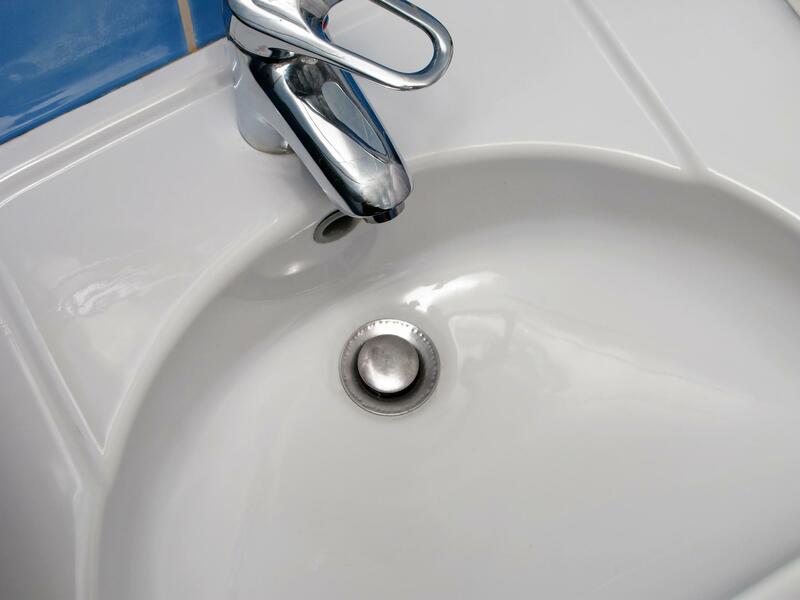 Our company believes in making your faucet repair and any other plumbing experience with us as hassle-free as possible. 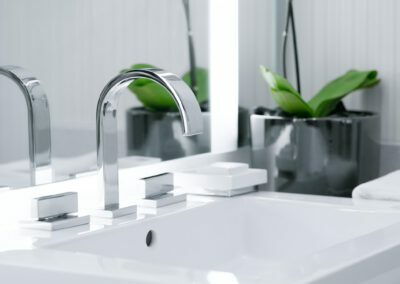 If you need it, we can deliver a wonderful completed faucet repair project, regardless if your faucet handle was broken or your faucet was leaking. 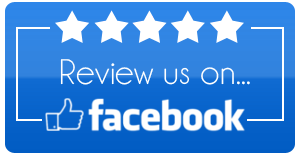 We want to be your first stop for Raleigh, NC plumbing services for your home or business. 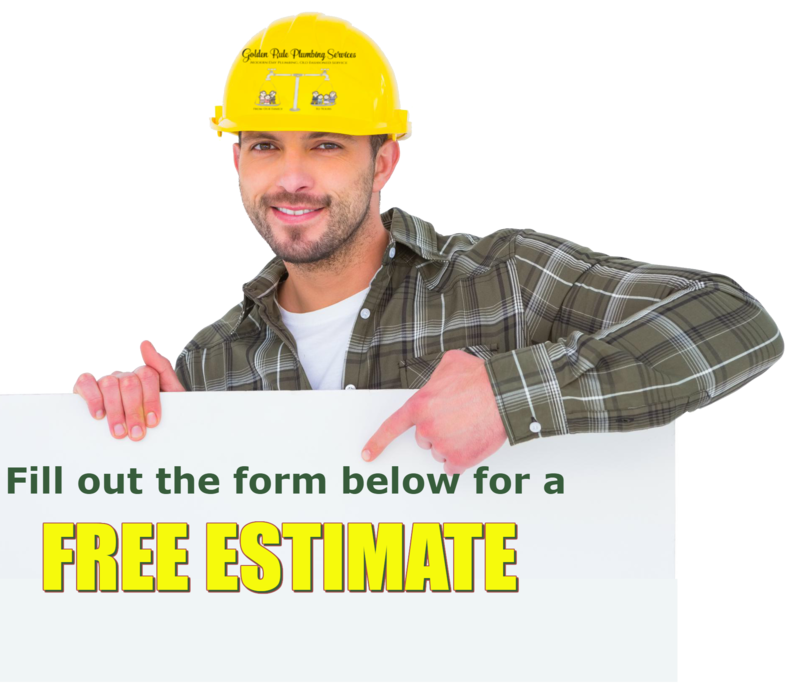 With us, it is more than just about plumbing. It is about quality workmanship and attention to detail. It is about giving you what you need. 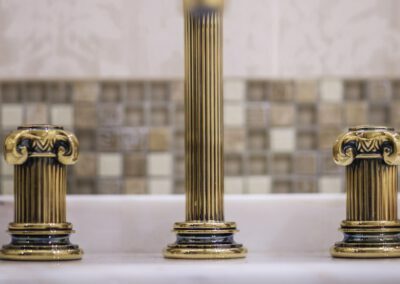 If your faucets, drains, water heater or any other part of your plumbing system isn’t functioning correctly, get in touch with Golden Rule Plumbing Services.